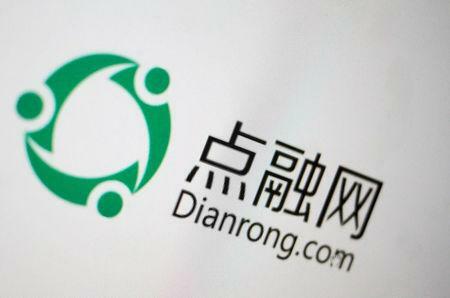 SINGAPORE (Reuters) - Dianrong, one of China's biggest peer-to-peer (P2P) lenders which is laying off staff and shutting stores, blamed the government for its troubles saying the absence of clear-cut policies was proving to be a heavy burden. "Some people wonder why Dianrong's growth has slowed in the past two years. It was not because we did not want to or could not grow. It was because we were told not to grow," Guo Yuhang, Dianrong's co-founder, said in an internal memo seen by Reuters. "While the industry has expanded quickly to a large and complex scale over the years, regulatory directions keep changing and different regions have different rules," Guo said, in rare criticism of policy-making in China. "Grey rhino" risks, or highly obvious yet ignored threats, are on the rise, including risks from internet finance such as P2P lenders, a central bank official wrote in an official publication on Monday.